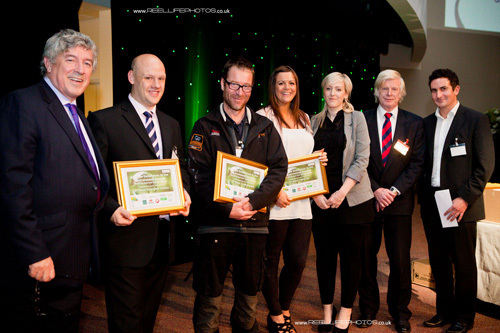 This year Earthtest Energy sponsored one of the Excellence in the Environment Awards for Kirklees Responsible Business Awards. Ralph Bennett of Earthtest Energy presented the award at the ceremony on Thursday for the Best Heat Saving Incentive to the winners, Titanic Spa. 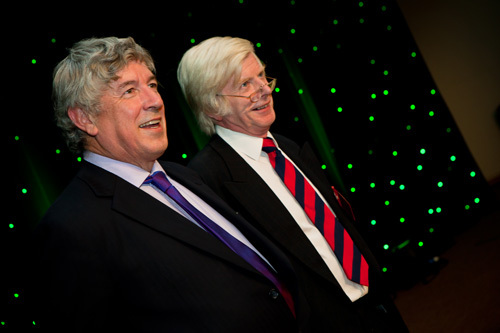 Sir John Harman gave a keynote speech and is seen here chatting to Ralph about the increased awareness required by business to take account of the environment as part of best practice.